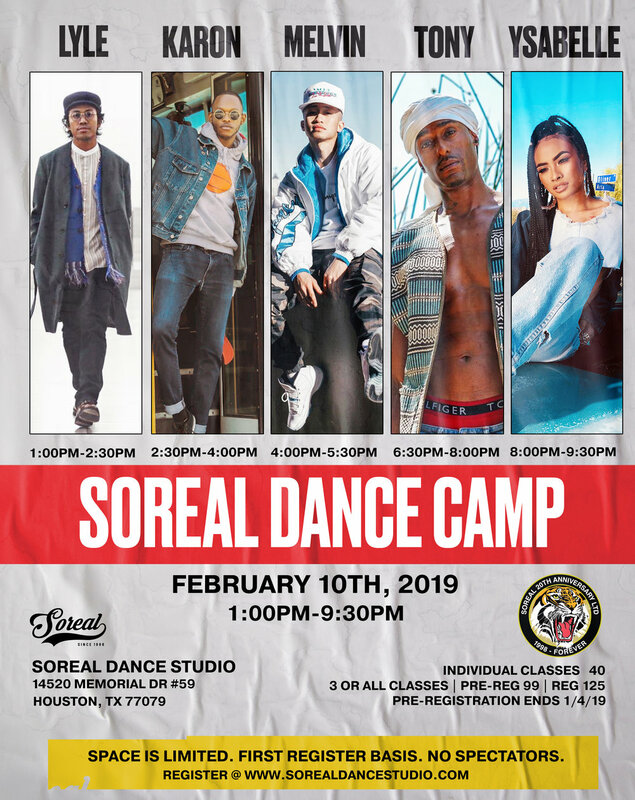 Soreal celebrates 20 years as Houston’s premiere dance company. ***SPACE IS LIMITED. NO SPECTATORS.